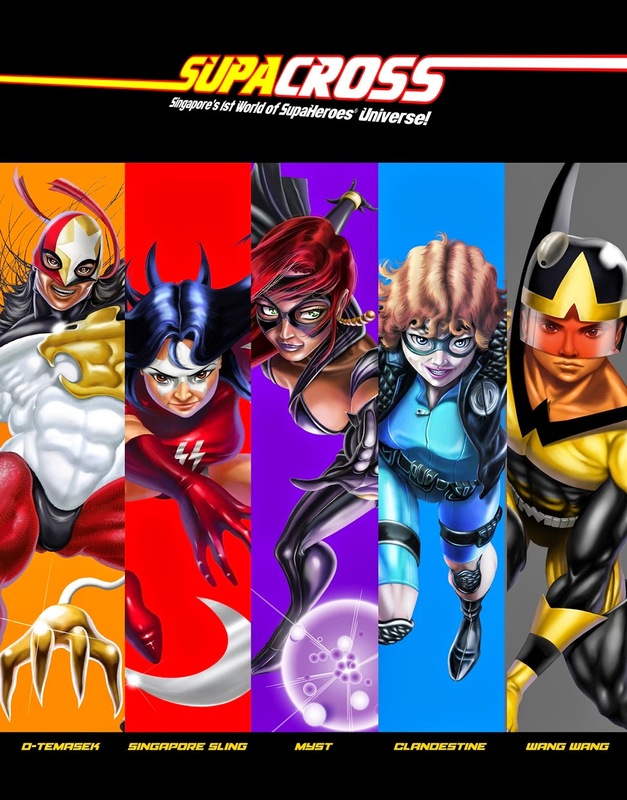 STGCC will witness the launch of Singapore’s first superheroes in full force – SupaCross, the brainchild of The Association of Comic Artists (Singapore). The SupaCross Universe consists of teenage villains who reside in Hougang, superheroes named Singapore Sling (a 15-year-old Chinese schoolgirl capable of slicing steel) and D-Temasek (a Malay Lassale art student with para-strength). CHUNKIES! series. 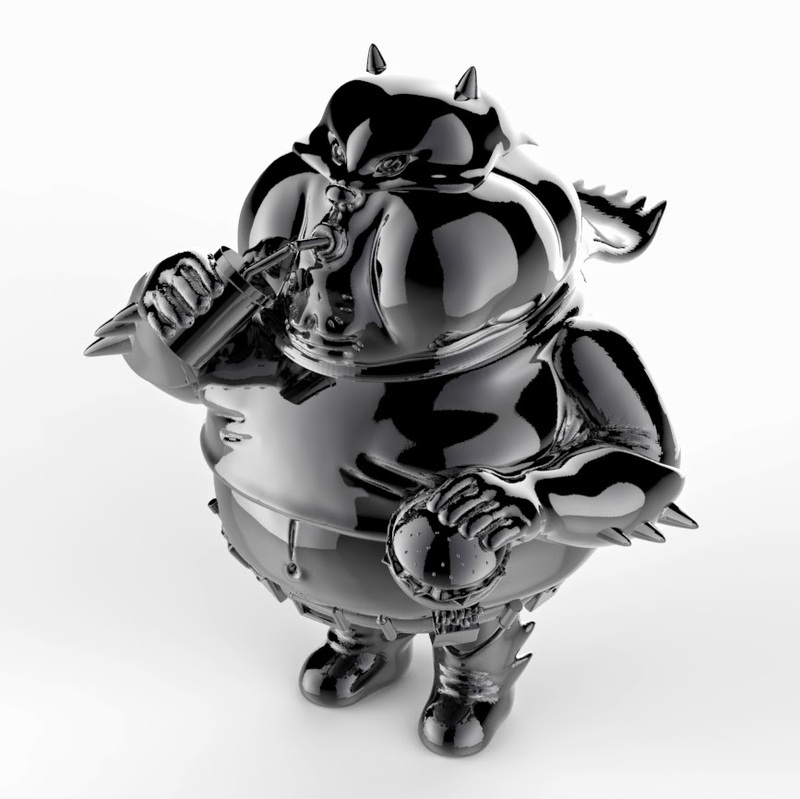 100 pieces of The Chunky Knight (aka Batman with an eating disorder) will chomp their way to the show as one of the heavyweights at Artist Alley. Catch sight of Alex Solis in action at STGCC as he will be present with a host of pop culture personalities lined up this year! 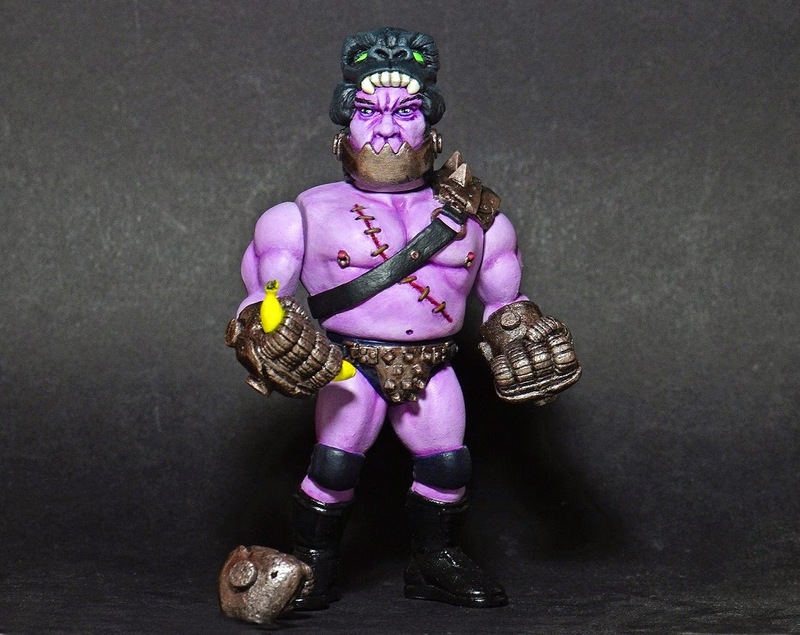 Founded in Singapore by Jake Lee, Pobber made a name for itself at international comic conventions with an array of unique offerings, working with artists such as Jeremy Madl on cult toys of the Mork family. 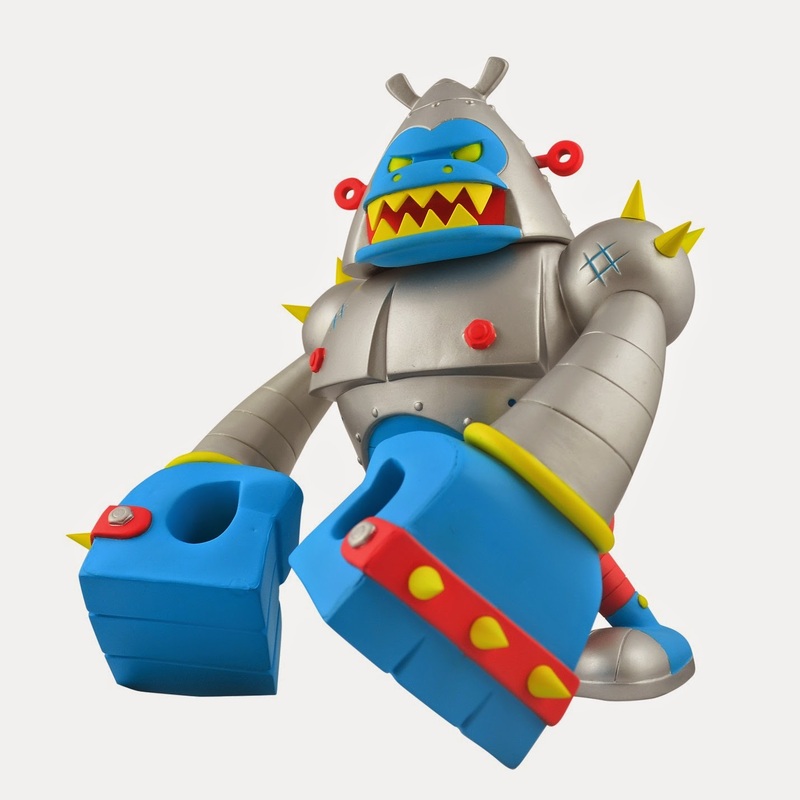 This year, Pobber breaks its streak and exhibits on home ground for the first time, starring its celebrated creation of robotic ape war machine Mecha amidst other exciting toys. 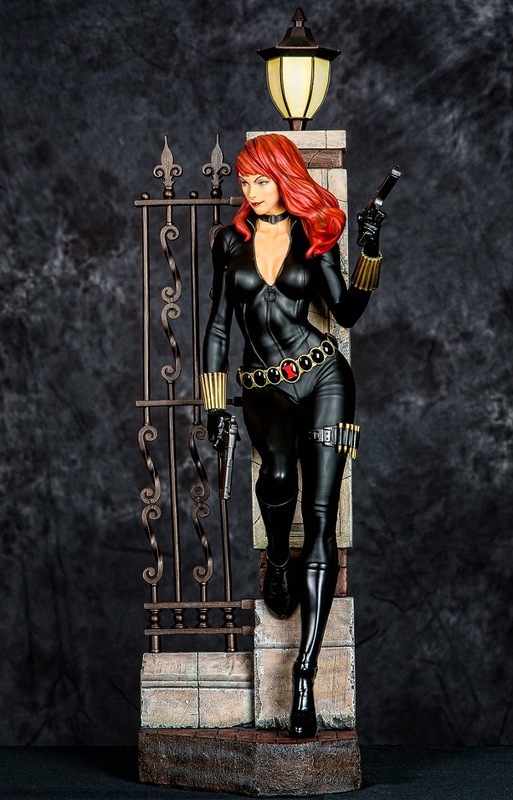 statue series – Black Widow. The legendary member of Avengers (superhero team) and agent of S.H.I.E.L.D (an espionage and law-enforcement agency) is crafted in highly detailed 1:4 scale and hand-painted with quality finish. Stay tuned to STGCC as XM Studios reveals the restof their Marvel Premium Collectibles statue series! Japanese manga series). 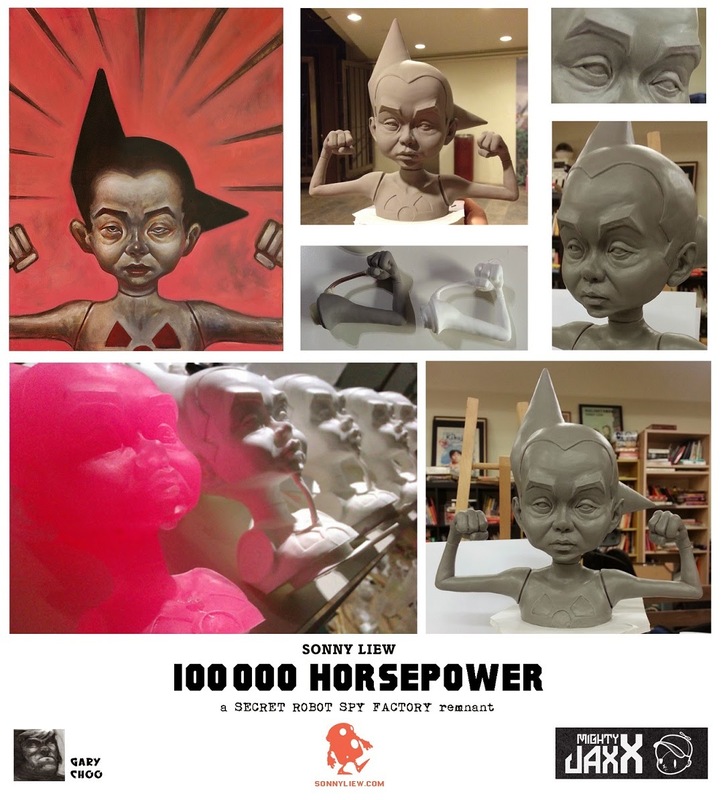 The bust is a joint collaboration by Sonny Liew, an Eisner-nominated (Comics industry’s equivalent of the Oscar Awards) comic artist who now resides in Singapore, local sculptor Gary Choo and Singapore-based toy producer Mighty Jaxx. 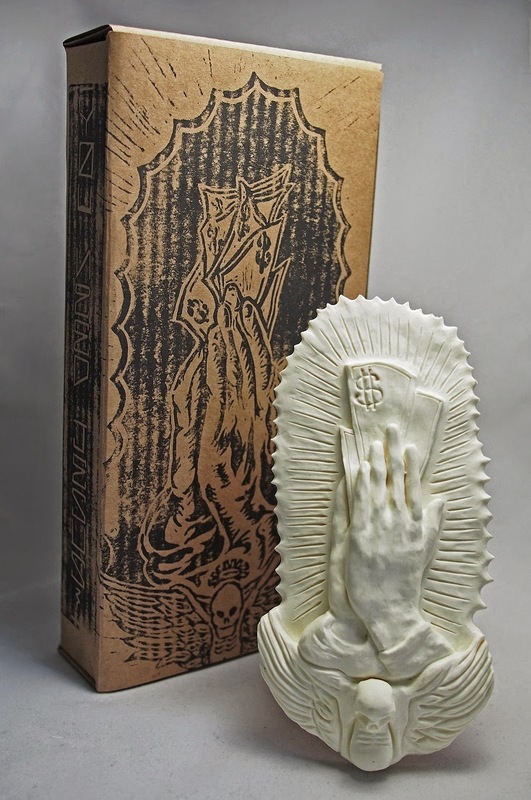 while Daniel Yu is a self-taught sculptor whose works provide a whimsical escapism from reality. 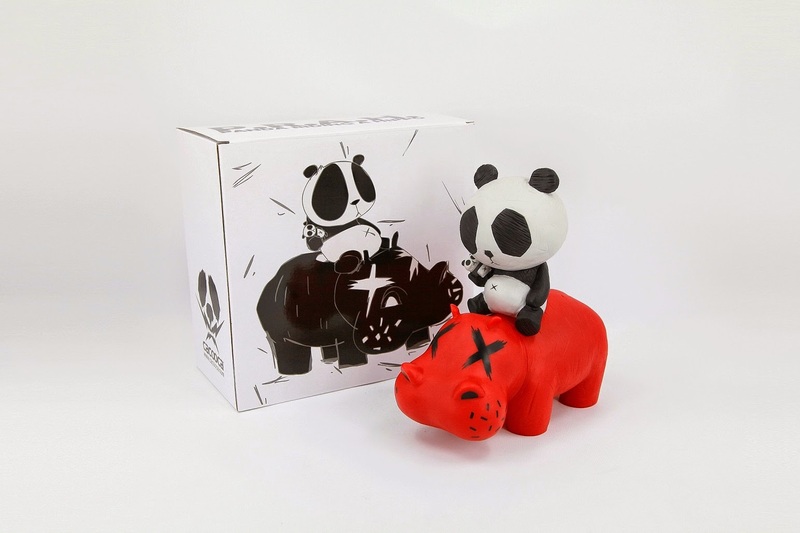 Together, they will bring quirky and unique toys to the table at STGCC. toy makers, with pandas and frogs under the spotlight. 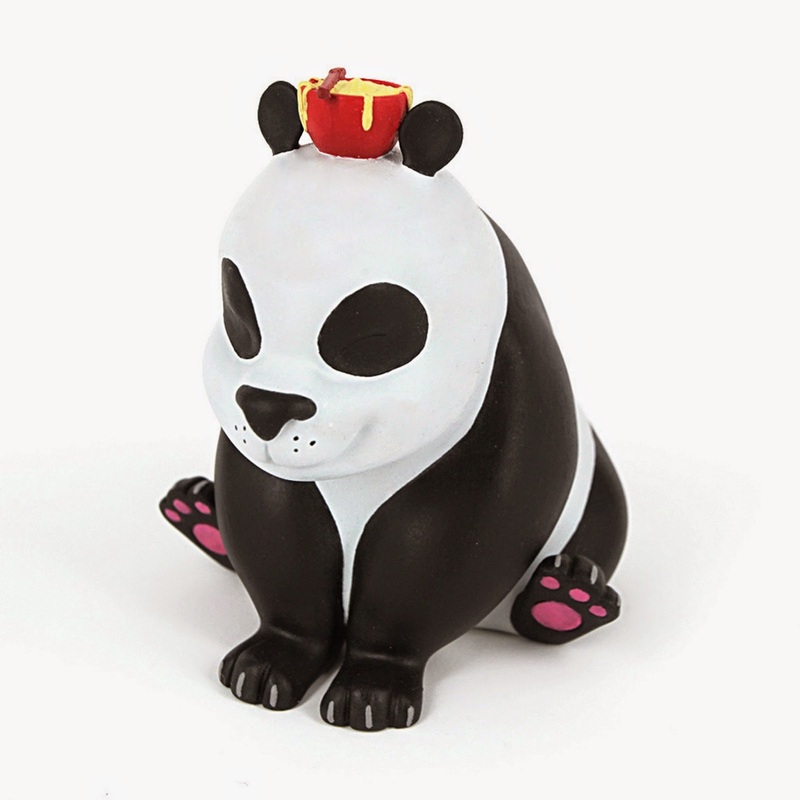 store has been working on numerous diversified creations under the settings of PANDA, producing the black and white mammal clad in spacesuit and miner get-ups, and even riding a hippo! Sum Panda. The first in the series of Dim Sum Panda, Noodles (staying true to its name) feasts on all types of noodles, from Japanese ramen to local delights like laksa and mee pok. And he loves having his noodles in a red bowl! Meet APO FROGS (short for apocalypse frogs), specially brought to STGCC by TWELVEDOT studio from Korea. 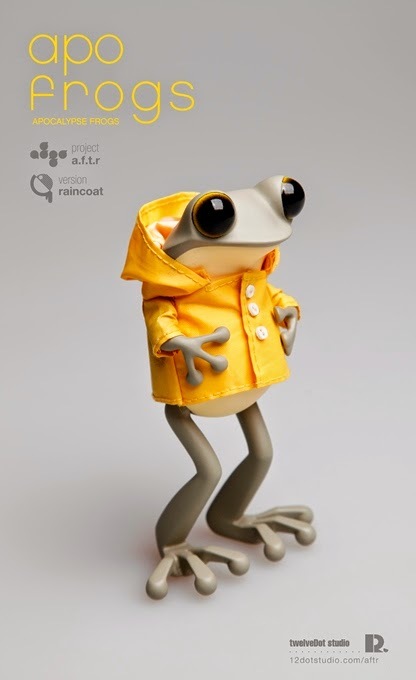 Unlike the common frogs, APO FROGS stand on their hind legs, and appear to have a very different opinion about rain from most frogs as they enjoy being in their raincoats. Grab the chance to meet all these amazing artists at the STGCC Artist Alley! www.singaporetgcc.com/tickets-queues for more ticketing details.